Missing the perfect addition to your pool or day at the beach? Not anymore! 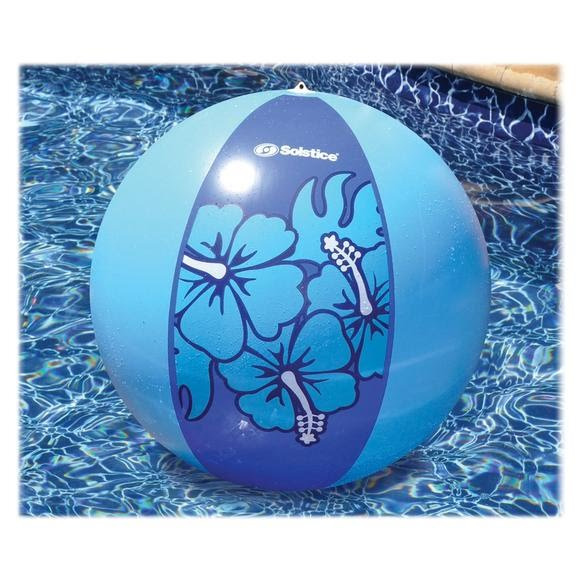 The Solstice Giant Aloha Beach Ball features a hibiscus tropical print design.